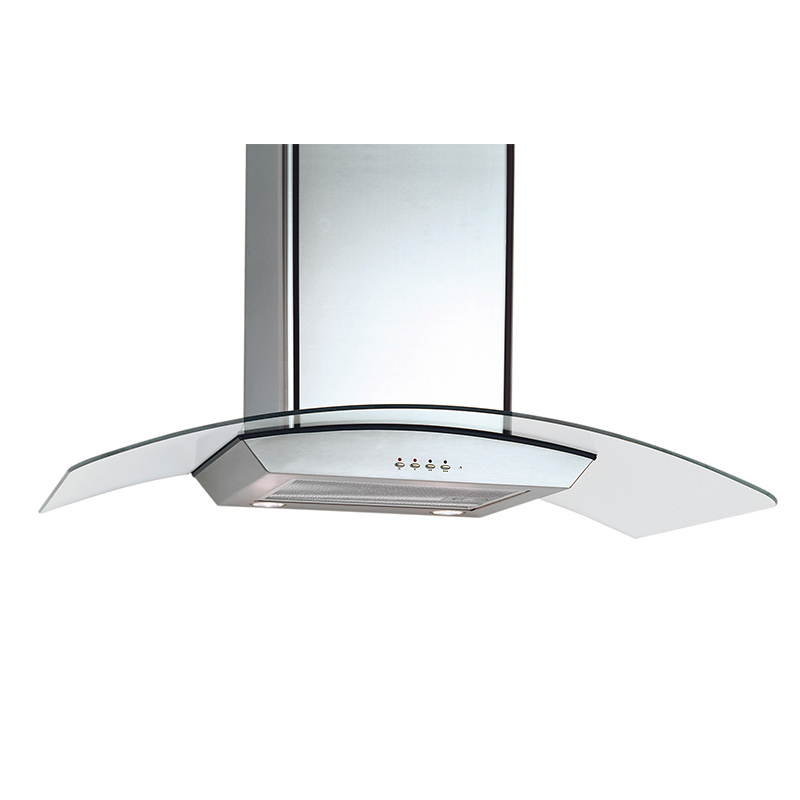 Chic and modern, the TR 36 will transform the way your family cooks. 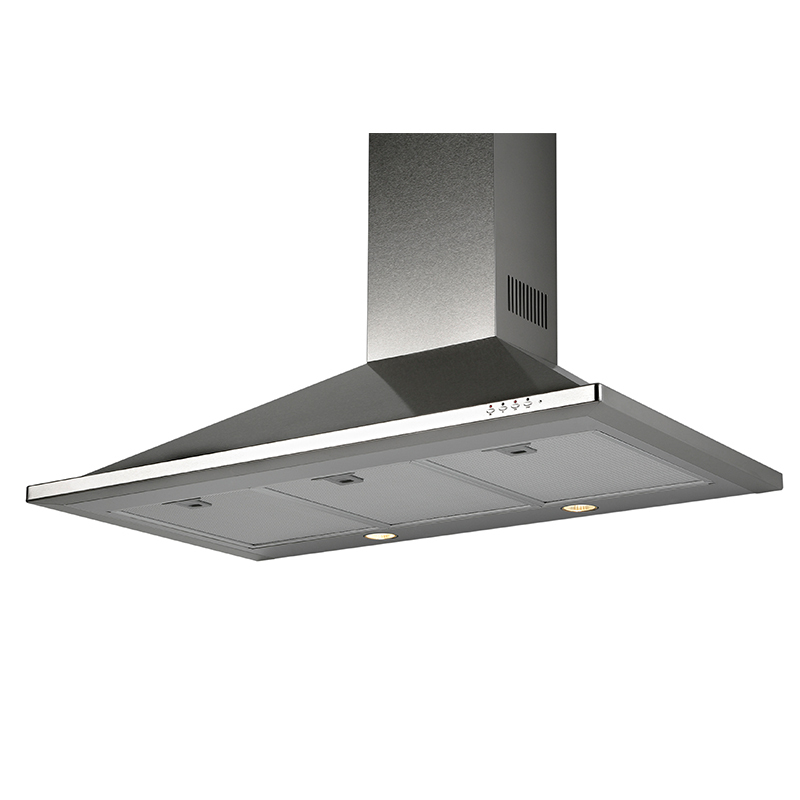 The TR 30 wall hood is 27 x36x20 inches (HxWxD), weighs 34pounds and has an ultra-quiet fan system with three-speed settings. 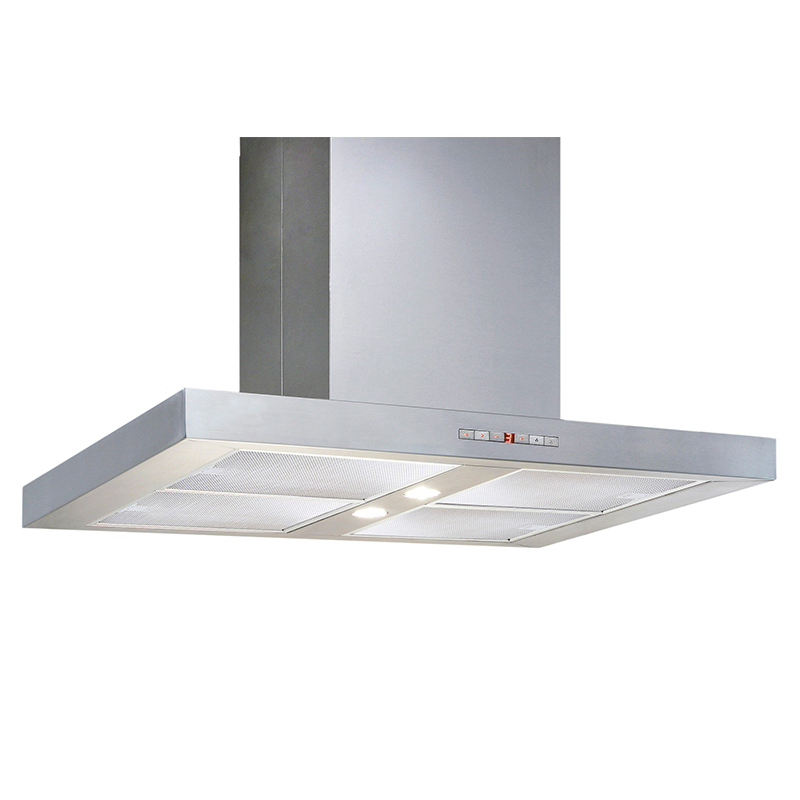 With a delay-off function and two bright, 50-watt halogen bulbs, this wall hood will illuminate your countertops while cutting down on smoke, odor and more. 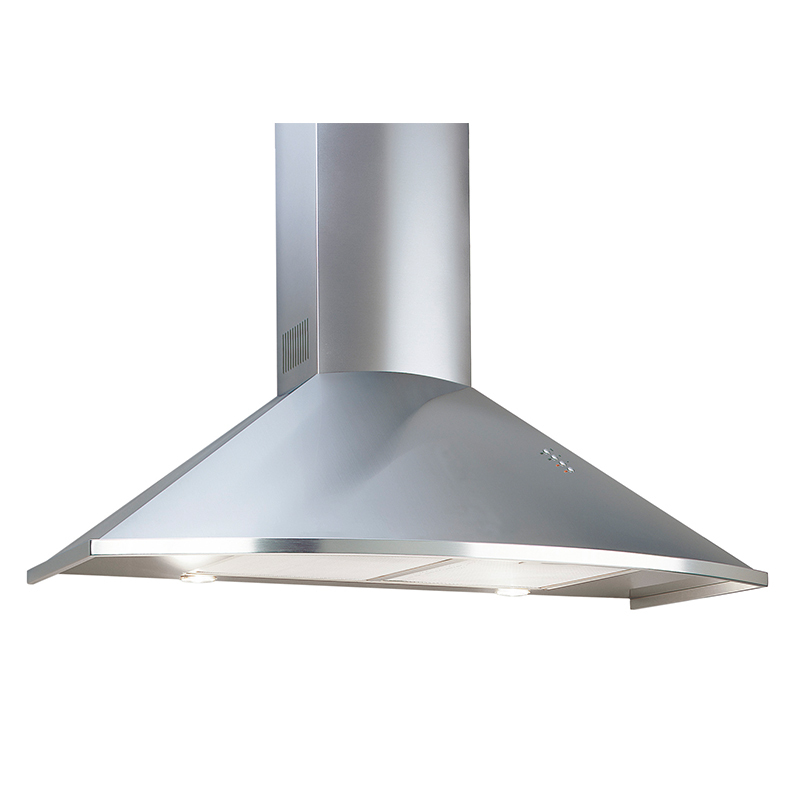 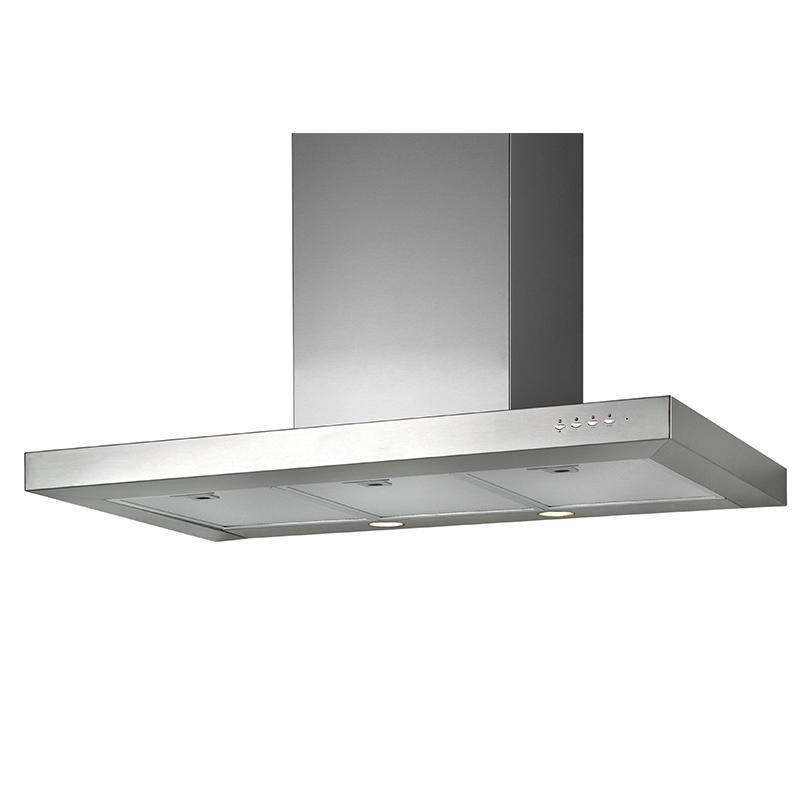 Its clean, stainless steel finish makes this wall hood the perfect marriage of form and function.